We offer a variety of olive oils and olive oil blends for manufacturers and chefs. Our olive oil marries the time honored traditions of growers around the world, with the artistry of modern farmers who are passionate about producing world-class, award winning oils. We work with groves around the world to select some of the best bulk olive oils that meet both the quality requirements and price goals of our manufacturing and food service customers. 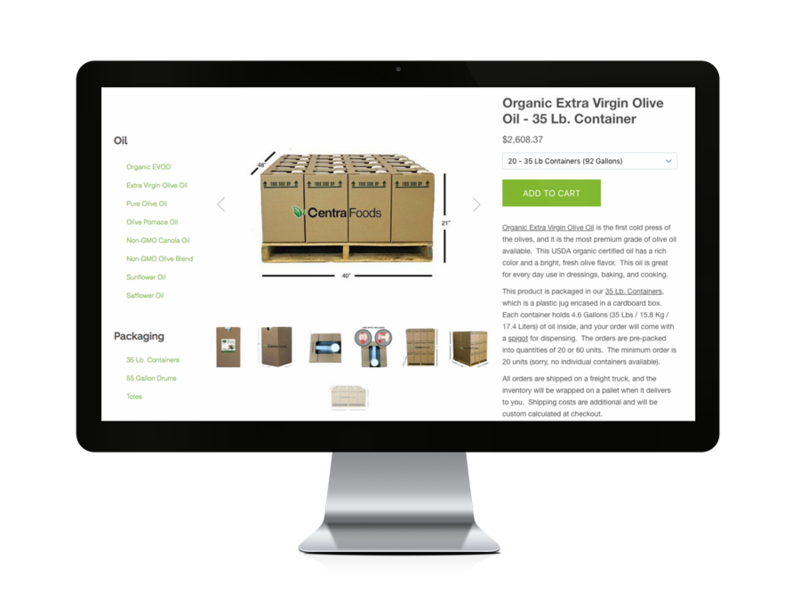 Click on an olive oil grade below to learn more about how it’s made, what packaging it is available in and download the specifications.